This practice could be the start of something radical, something so radical that it could shift the foundation of everything you were taught. 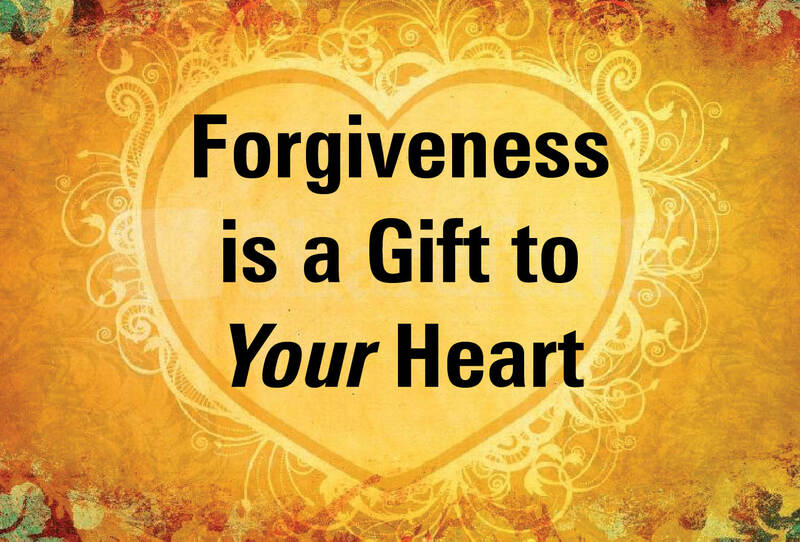 A shift from criticism and competition to love and forgiveness. Make that shift within yourself and watch your world shift into a more compassionate place. Find peace within you and see it reflected all around you. In the act of forgiving yourself for all the large and small human frailties, you create space within yourself to allow others to be human too. When you can forgive yourself for all your quirks, you can allow others to be quirky too. And after all, is it not those quirks and human bits of ourselves that make us interesting and different? I have learned to love the part of me that is messy as that is where my creativity lies. When I see things scattered about, I also see how to put them together in new ways. I can now forgive myself for being messy and have learned to love the creativity underneath it. The ancient Hawaiian practice of Ho’oponopono is such a gentle way of touching those parts of yourself that you may have been critical of before. There are 4 short phrases to repeat to yourself whenever you feel you have messed up in any way or if you observe something that someone else has done that you judge. Wouldn’t this be a gentler way to speak to yourself if you have forgotten your keys, someone’s birthday, said something wrong or dented your car? Think of something you feel badly about, hold onto the feeling that arises in your body, now repeat the 4 phrases over and over. I am sorry, please forgive me, thank you, I love you. Repeat over and over until you feel a softening, a release of find yourself taking a deep breath. Then notice: Is there more peace, does your breath come more easily, does it feel like something “let go”? In my 25 years of practice, I have had the rare opportunity to hear hundreds of stories that people have “never told anyone”. What is common to all of these is a high level of shame and a sense that what happened was so horrible that they will be shunned, outcast or punished if anyone caught wind of it. The rub is, that story they held inside for ages is like having your fist clenched for a very long time. Try it. Clench your fist. How does it feel after 10 seconds, 30 seconds, a minute? Ouch. What if that clenching was the story you had hidden in your back, neck or stomach for years?! Holding that kind of stuck energy in your body over a long period of time hurts. It can also lead to illness and organ under function. 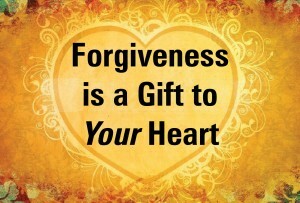 Forgiveness and the acceptance that comes with it, releases the tension and allows free flowing energy in the body. It is truly amazing to witness the sigh of relief, and often grateful tears, as this burden of shameful silence is released. They can then go through the process of forgiving themselves for being human, young, naive or in the wrong place at the wrong time. We are often more critical with ourselves than we would ever dream of being with our friends. Is it time for you to start treating yourself like you would a dear friend? Be radical; forgive yourself for being undeniably human.